Today SSC has updated the vacancy position of SSC CPO 2017 examination. 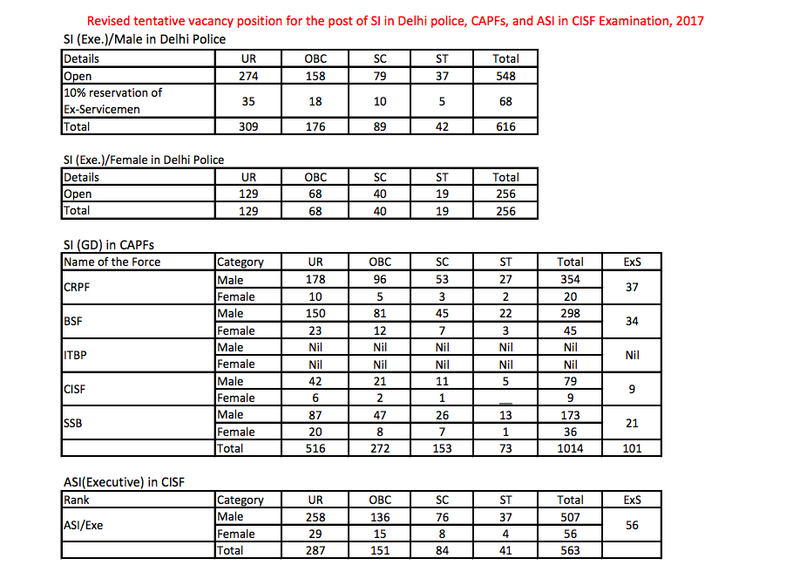 As of now, there is a total of 2449 vacancies which may further increase. 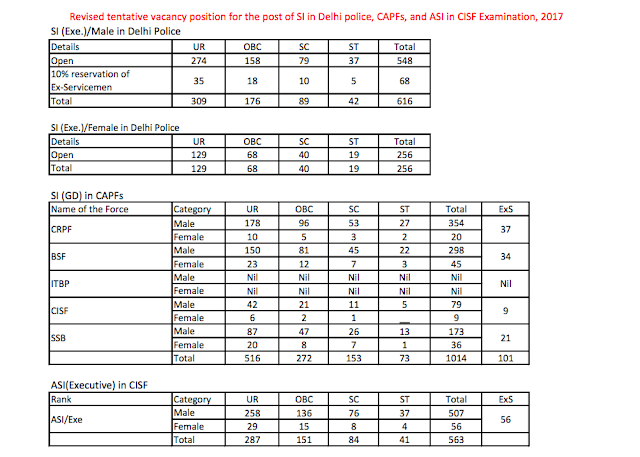 You may download the official vacancy position pdf from the link provided below.